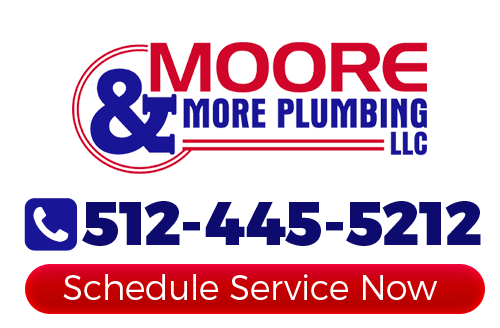 When you find yourself in need of residential or commercial plumbing repairs in Austin, the name that you can count on is Moore & More Plumbing. Since 1986, we have been the plumbing company that locals rely on in order to get the best repair work possible. We make it a point to offer a wide assortment of tasks so that you never have to call on another Austin plumber to get the job done. No job is too big or small. As a small, family owned and operated business, we are dedicated to making sure that all of our customers get the individual care they need. Our team is made up of industry experts who have the training and hands on experience needed to get the job done. Of course, all our plumbing technicians are also put through a criminal background check for your protection as well as your peace of mind. They are also educated and trained extensively, including the latest repair and installation techniques. Call today to get started working on your plumbing repairs. More than likely, you have already had plumbing repairs taken care of before. This is not an uncommon problem. The key is how you deal with it. 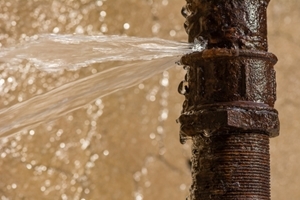 Keep in mind, small drips can develop into leaks and small leaks can quickly develop into major ones. The sooner that you act, when you know you need repairs, the quicker we can put an end to your problem. It is also important that you do not attempt to DIY any of these repair needs. Without proper training and knowledge of how plumbing works you can end up doing more harm than good. We take great pride in the work that we do here at Moore & More Plumbing. This also means not cutting corners because we are all about quality workmanship and results. Get in touch with us the moment that you even suspect that you may be in need of plumbing repairs in Austin. We treat you the way that we would want to be treated which is with nothing but the utmost respect. The sooner that you get in touch with us, the quicker we can provide you with the superior service you want, need and deserve. If you would like an estimate for plumbing repairs in Austin or the surrounding areas, please call 512-445-5212 or complete our online request form.